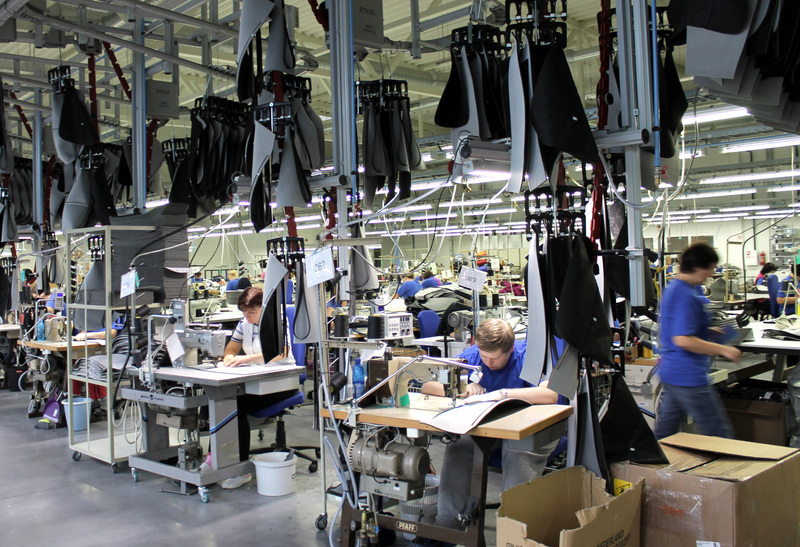 Be-Ge Baltic UAB offers a cost- effective and qualitative industrial sewing, upholstery and assembly for our customers. With years of experiece we give our customers the best quality of our work. Here you can see the complete process of Be-Ge Baltic UAB. Construction and patterning is always based on certain requirements for a product to fulfill clearly defined functions. A customer’s wishes go firstly to our construction and patterning department where a product is developed. We maintain a close contact with our customers in this stage of the process. Ideas and approaches develop and get shaped through a dialogue. 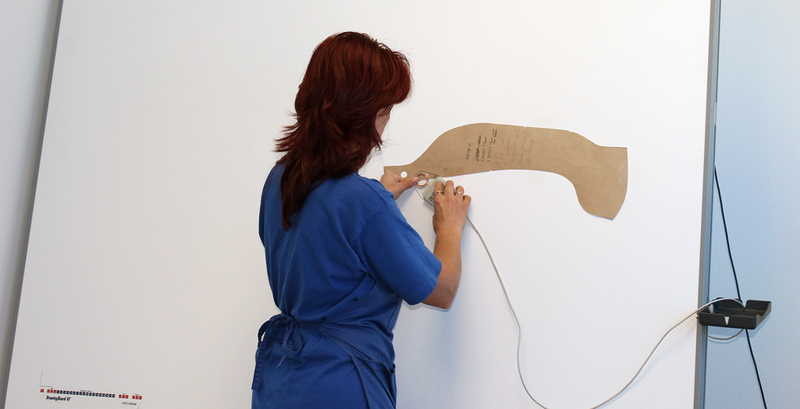 The staff of Be-Ge Baltic UAB have a wide experience and knowledge for cutting. Depending on the type of textile and size of the orders, the company can offer different types of cutting. These range from manual cutting of patterned textile and leather, multiply cutting with an industrial saw to computerized cutting. 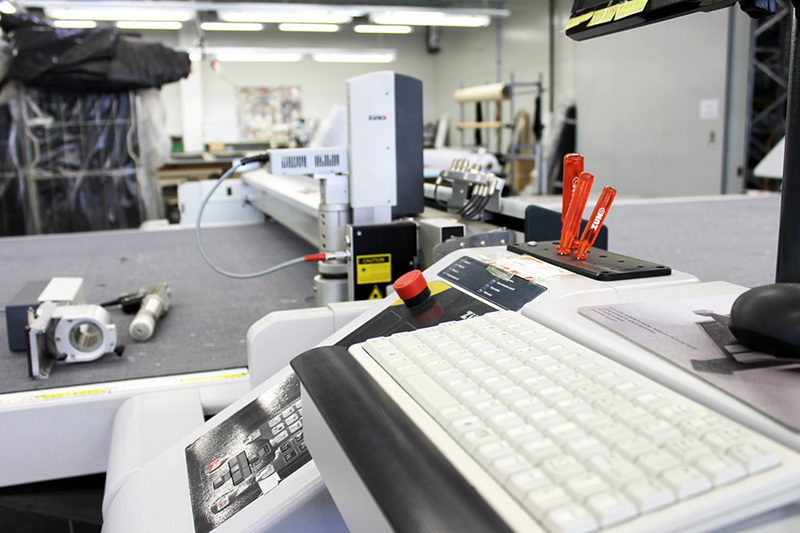 Two computerized cutting machines increase the cutting efficiency and saves material by 2-4%. The better cutting precision gives even more efficient sewing. Be-Ge Baltic UAB possess sophisticated machinery and equipment stock: the sewing machines that utilize double or triple feeding where laminated textiles, vinyl, leather and other similar rough materials can be sewn, industrial overlock sewing machines, different two needle sewing machines, post-bed sewing machines, chain-stitch machinery, machinery with edging and other customized machinery by famous brands (Mauser Spezial, Pegasus, Unicorn, Dürkopp Adler, Pfaff, Juki and other), which allows the company to offer a wide selection of cost effective sewing services. The company has invested in the advanced technologies, such as Eton system, and improved working environment for employees. 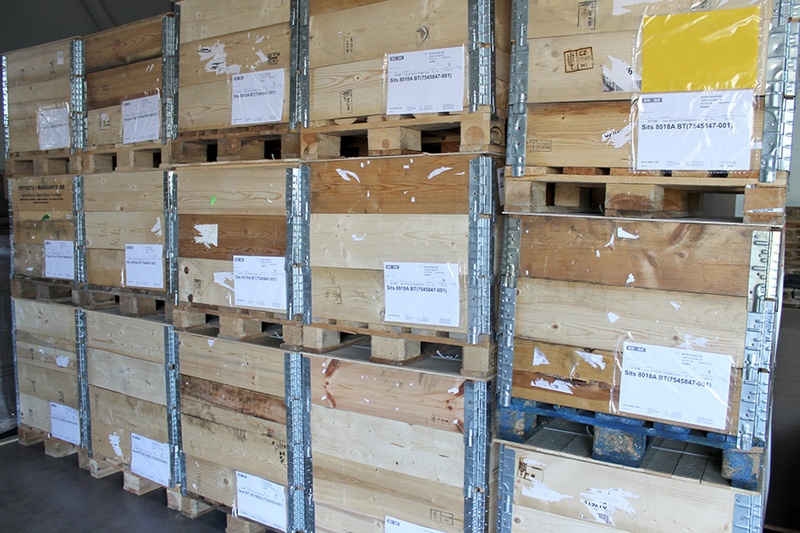 Due to more efficient logistics and production the company may increase both production rates and volumes to customers. 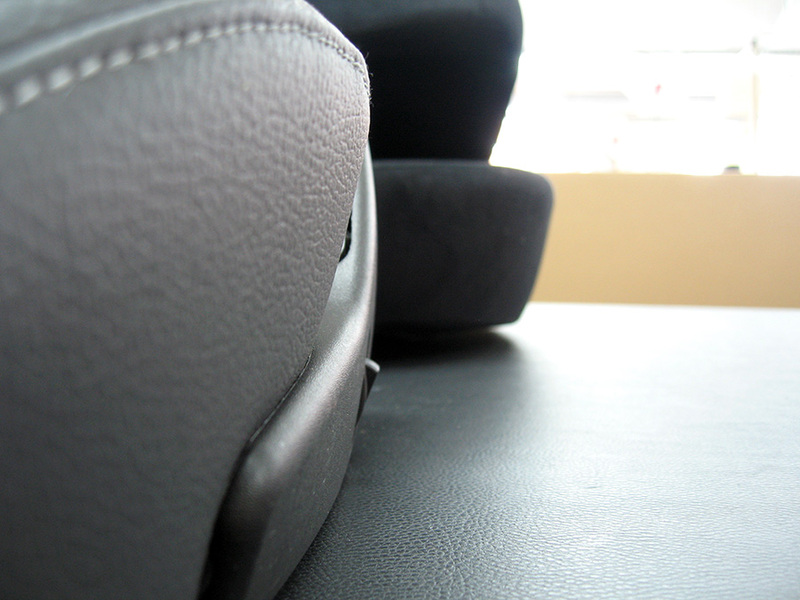 Upholstery requires perfect knowledge in raw materials and sophisticated techniques. One needs to feel shape and to have ability to see the final result for such work. Industrial upholsterers frequently contribute in the development of new models; therefore ability to read drawings and participation in the production process is important. Also, comprehension of the entire course of production process and evaluation of one’s work as part of a larger task is needed. Be-Ge Baltic UAB is well placed geographically in Klaipeda, the most northern ice-free harbor in the Baltic States. Klaipeda is the only harbor in Lithuania and is an important transport hub. 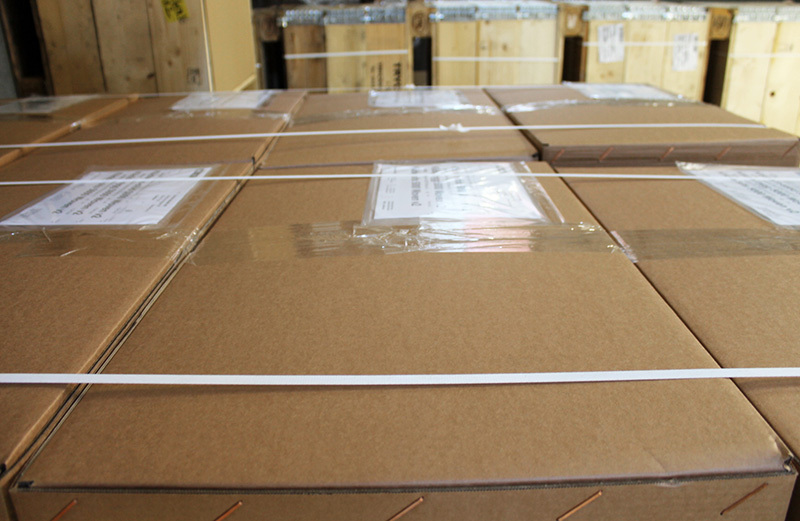 Be-Ge Baltic UAB is in an ideal position to send and receive deliveries from our customers. We can offer customized single orders or massproduction orders including material purchase, stock handling and logistics solutions. Long experience, high competence, cost-effective supply chain and using of such tools as ISO 9001, ISO 14001, Lean-methods, ERP-system create consistent products solutions with higher added value for the customers.